This tank picture looks better than 92.36% of tank pictures in this category. 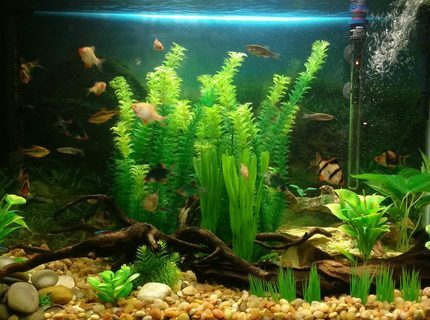 Ranked #392 out of 5128 freshwater tank pictures worldwide. This tank picture looks better than 40.64% of tank pictures in this category. 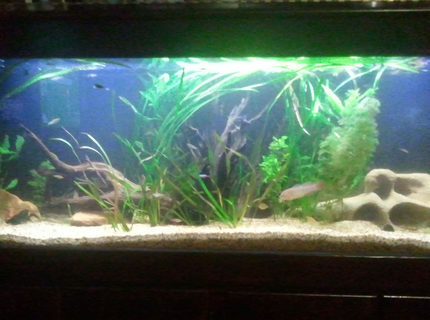 Ranked #3044 out of 5128 freshwater tank pictures worldwide. This tank picture looks better than 74.9% of tank pictures in this category. 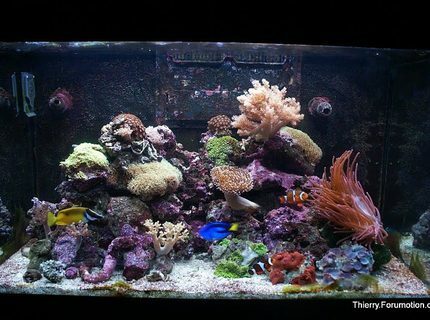 Ranked #394 out of 1570 reef tank pictures worldwide. This tank picture looks better than 54.59% of tank pictures in this category. 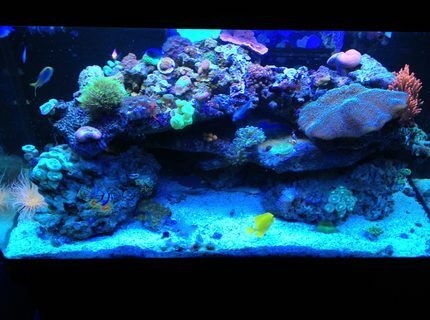 Ranked #713 out of 1570 reef tank pictures worldwide. This tank picture looks better than 52.39% of tank pictures in this category. 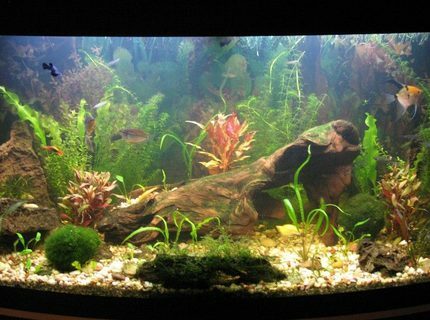 Ranked #1184 out of 2487 planted tank pictures worldwide. This tank picture looks better than 9.13% of tank pictures in this category. 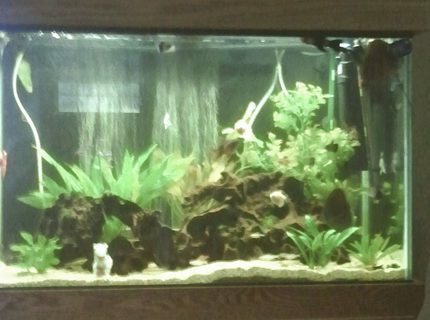 Ranked #2260 out of 2487 planted tank pictures worldwide. This tank picture looks better than 66.67% of tank pictures in this category. 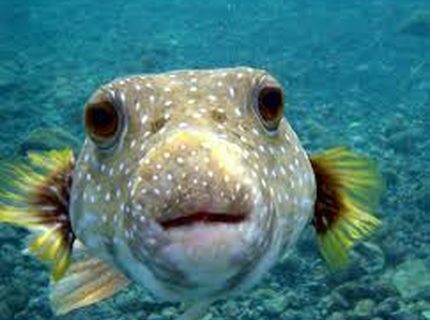 Ranked #1709 out of 5128 freshwater tank pictures worldwide. This tank picture looks better than 68.28% of tank pictures in this category. 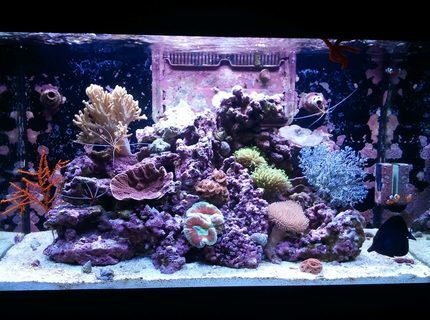 Ranked #498 out of 1570 reef tank pictures worldwide. Description: 65.5 gallons. Slightly cloudy due to water change and cleaning. This tank picture looks better than 77.04% of tank pictures in this category. 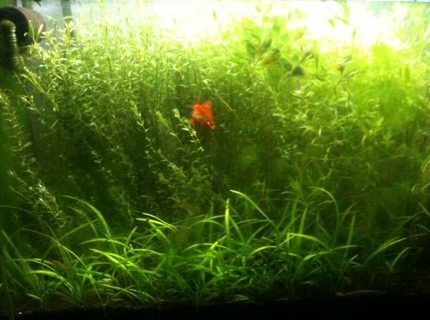 Ranked #571 out of 2487 planted tank pictures worldwide. This tank picture looks better than 33.13% of tank pictures in this category. 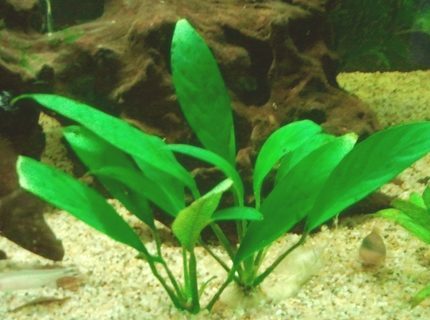 Ranked #1663 out of 2487 planted tank pictures worldwide.